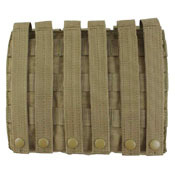 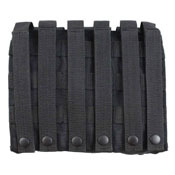 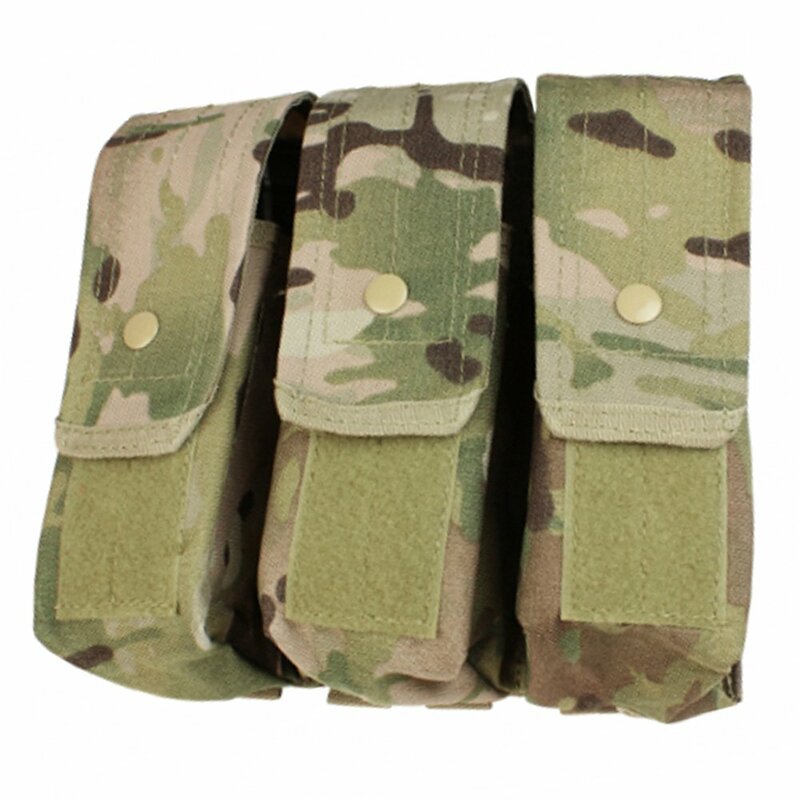 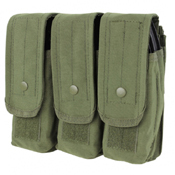 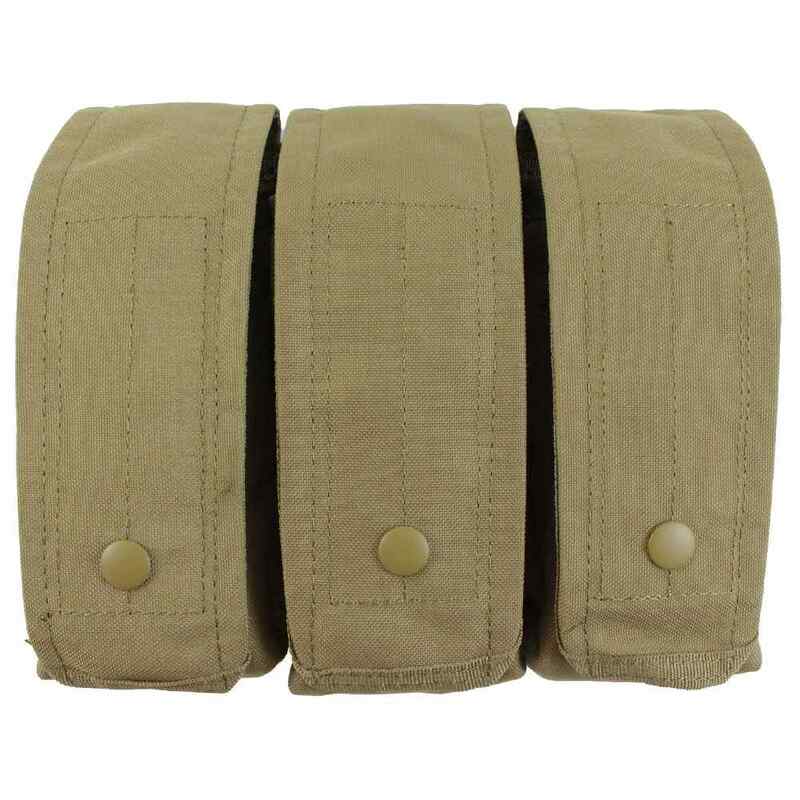 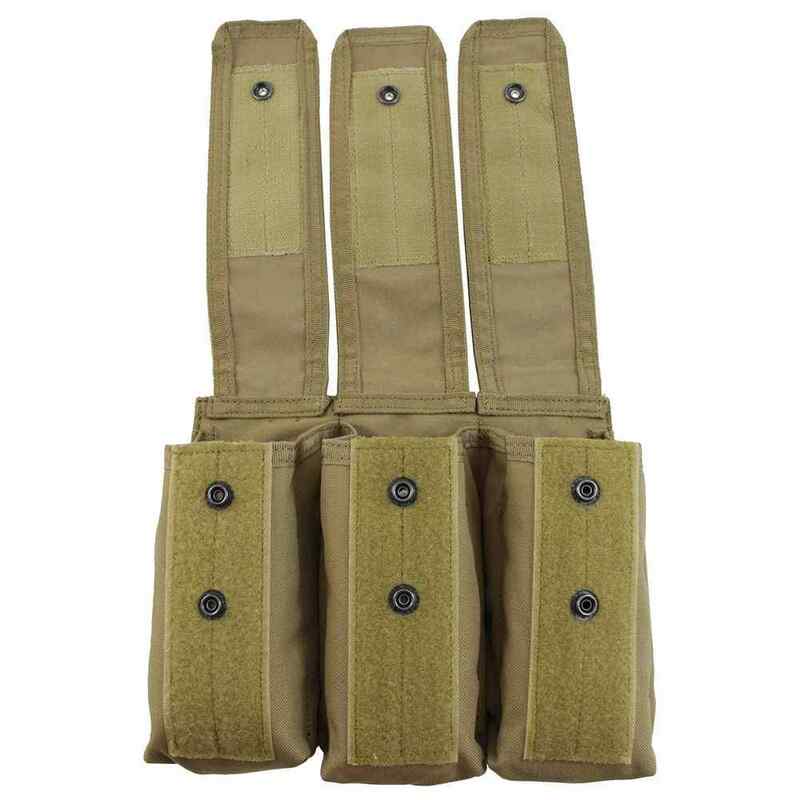 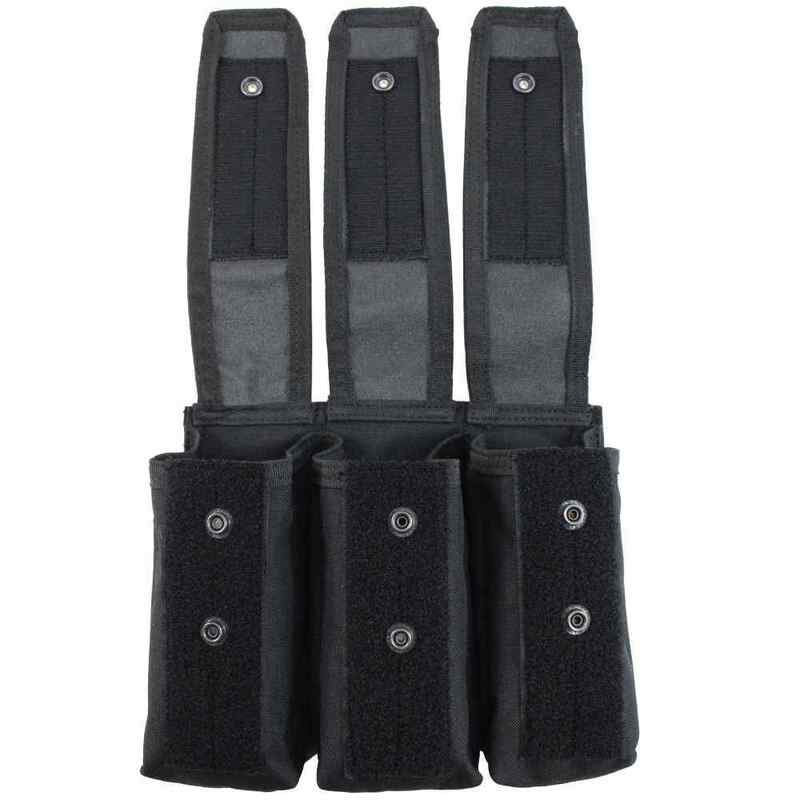 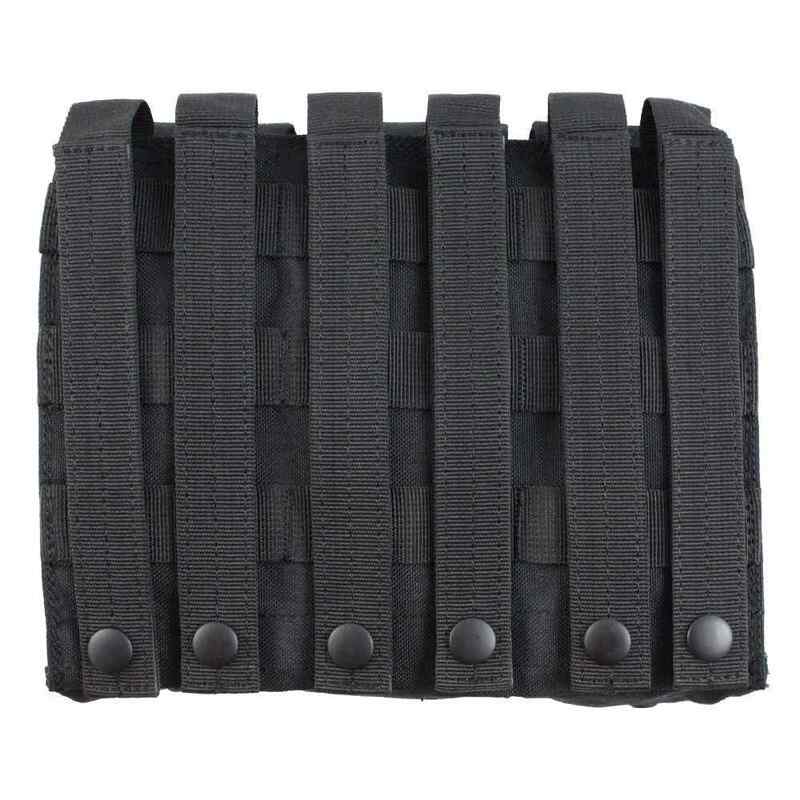 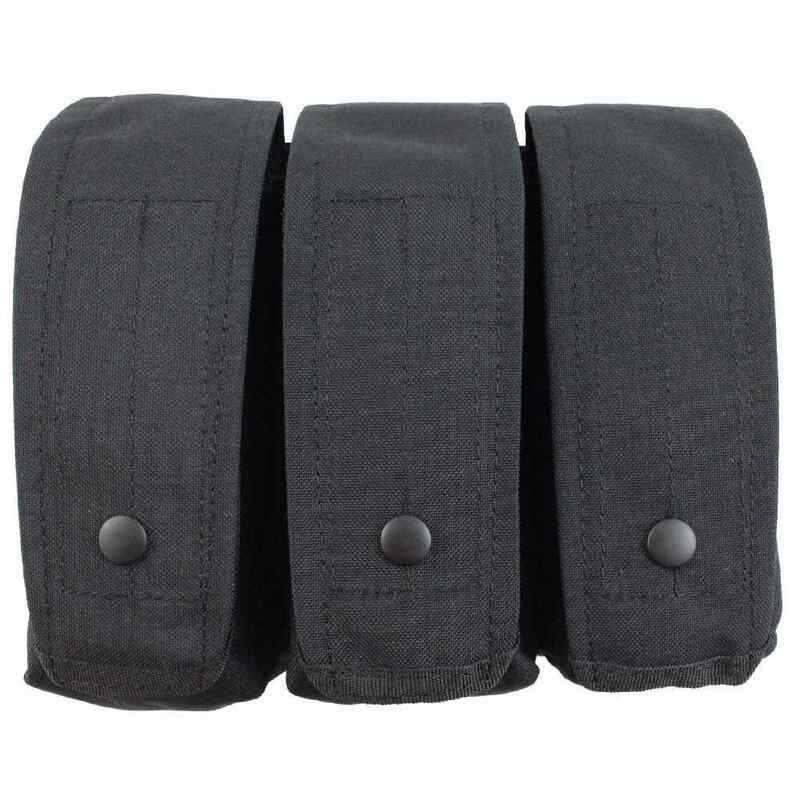 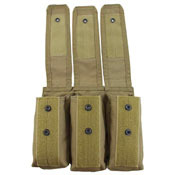 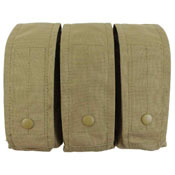 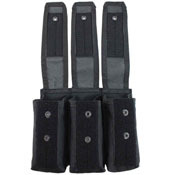 This Raven X double mag pouch can fit six AR/AK style magazines or nine M4/M16 style magazines. 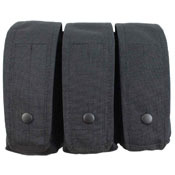 The combination snap-button/hook-and-loop closures can be adjusted to accommodate different magazine sizes. 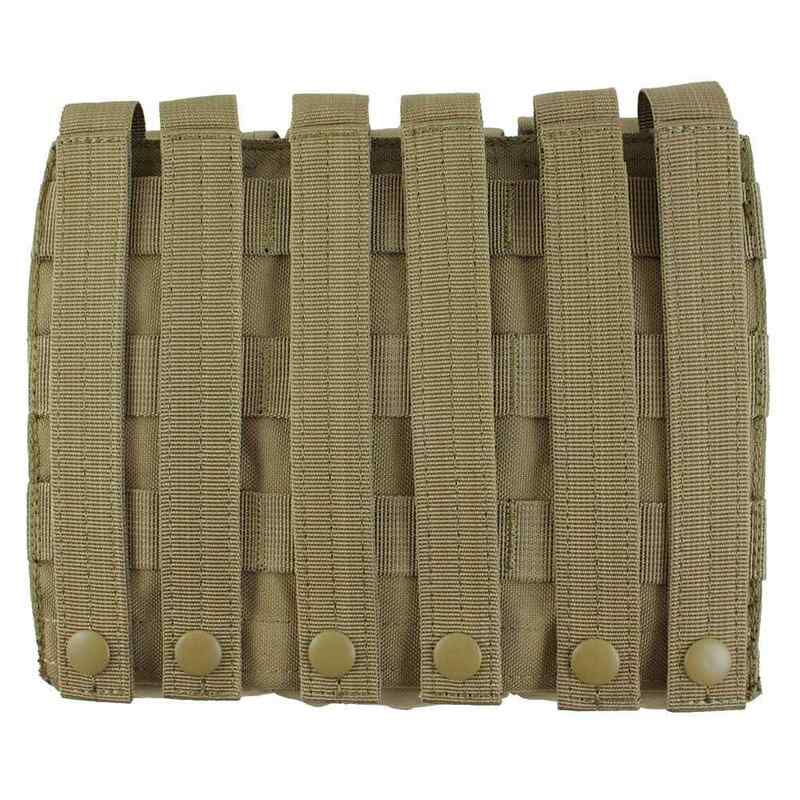 Pouch measures 7.5" x 9.5" x 3.5". Why choose this magazine pouch?